By now Christmas has most likely taken over your living room. The shelves and consoles are covered in beautiful garland, stern little nutcrackers are peering down from the mantelpiece, The Elf has his firm place on the shelf, keeping order on the children and your Christmas tree is decorated and patiently awaiting Santa’s presents underneath. You know you have the joy of family to look forward to but quietly the call of New Years Eve is whispering in your ear – a time to let your hair down and have some fun after all your hard work creating the magic at Christmas! SO why not use STORCX to organize a new years eve party. Let people help by contributing via storcx.com to a fun event whether at home or at a venue far, far away. You organize, they contribute to attend – a winning recipe for a great start to the New Year! The name Storcx is a registered trademark of Storcx Ltd. 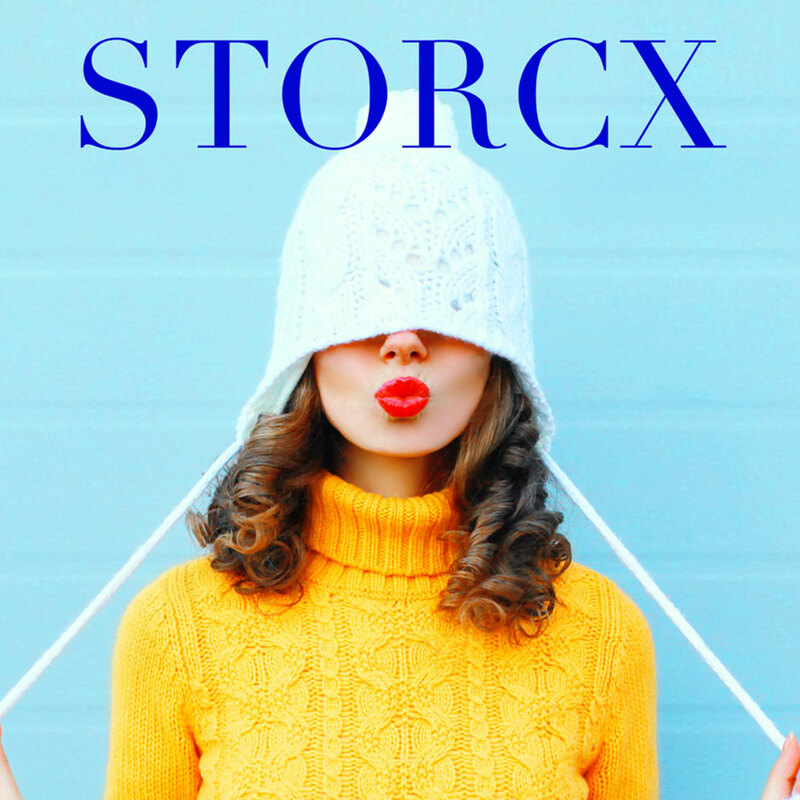 The storck, distinctive logotype and related trade dress are marks of Storcx Ltd.